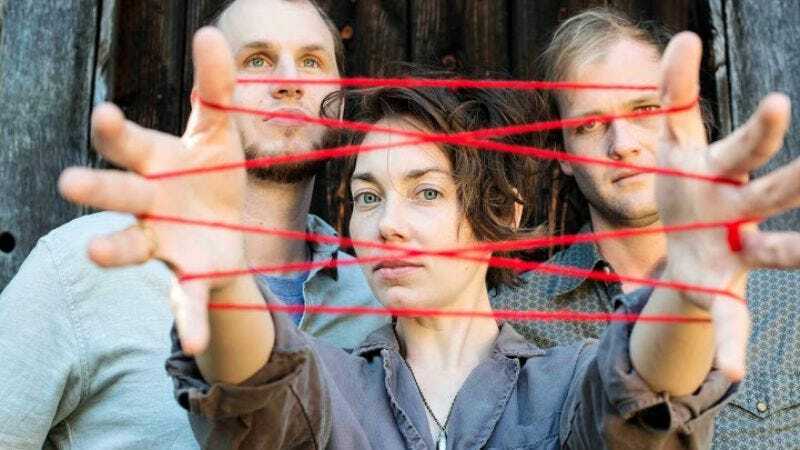 Mount Moriah is ostensibly a trio—singer Heather McEntire, guitarist Jenks Miller, and bassist Casey Toll. Although each song on the band’s third album How To Dance also features drums, and at least one other instrument, they’re all ultimately reliant on the rhythmic interplay of one voice, one bass, and one guitar. 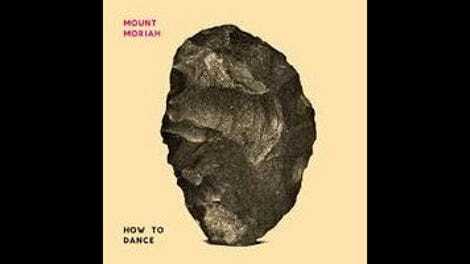 How To Dance’s 10 tracks stay within a very narrow range, too: neither fast nor slow, neither noisy nor hushed. The group just sort of lopes along, casually exploring the social, psychological, and physical landscape in and around its North Carolina home. The effect of this simplicity is that each tiny addition matters. The low bleat of horns on the album-opening “Calvander,” the little touches of piano and organ on “Chiron,” and especially the call-and-response background vocals on the grand, shimmering “Precita” all serve as a kind of confirmation—as though the band had picked up a few fellow travelers, shouldering some of their load for a few minutes at a time. The camaraderie is infectious, even when the songs are forlorn and regretful. The direct and indirect influences on How To Dance are fairly traditional. Mount Moriah’s resounding, steady-chugging roots-rock was mastered long ago by the likes of Richard Thompson and Lucinda Williams—and more recently by Neko Case, Jason Isbell, and the late, lamented Jason Molina. But on this album in particular, McEntire’s high, sharp voice at times recalls Maria McKee, the frontwoman of the ’80s cowpunk act Lone Justice, and Miller and Toll’s thick, winding guitars recapture some of the Old South mysticism of early R.E.M. The sound is pleasantly familiar, but in no way played out. Mount Moriah’s recombinations of rock, country, folk, and pop are more original than they initially appear. In the same way, the songs on How To Dance—while immediately ingratiating—reveal more depth with each spin, opening up entire universes within the backwoods. The lyrics allude to mythology and folktales, and as McEntire sings them, it’s easy to imagine her with her eyes closed, receiving the words from some netherworld. She never loses control though; that’s not Mount Moriah’s style. It’s more like the band’s been possessed… by the calmest, gentlest demon imaginable.